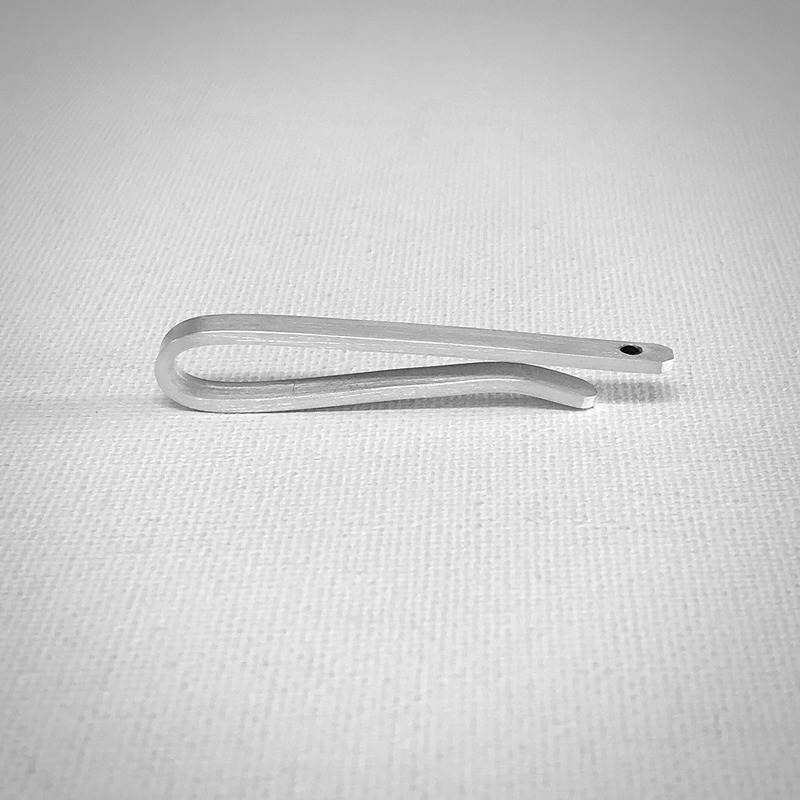 This modern tie bar is handcrafted in sterling silver. 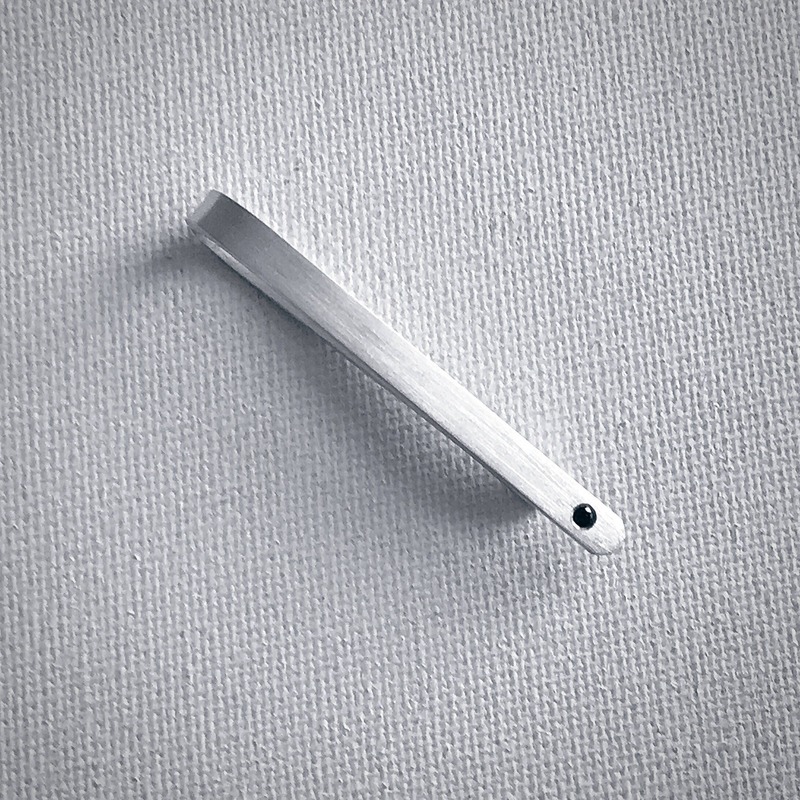 Each tie bar has a brushed matte finish and features a single round faceted gemstone of your choice. 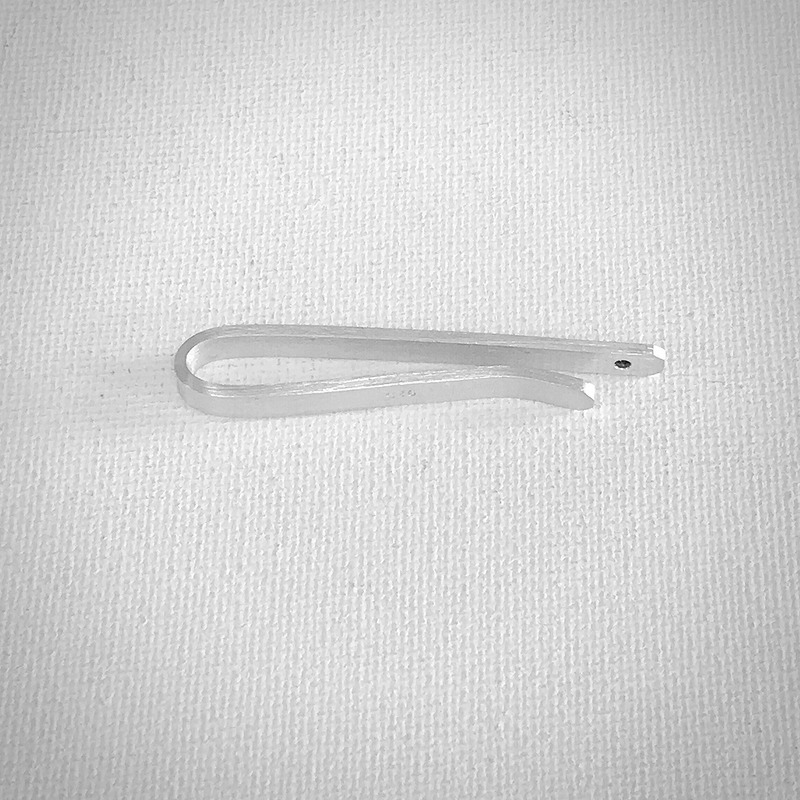 It measures 1.75" making it perfect for a modern, narrow tie. With an assortment of gemstone options, this sleek and stylish tie bar is the perfect gift for any special occasion. 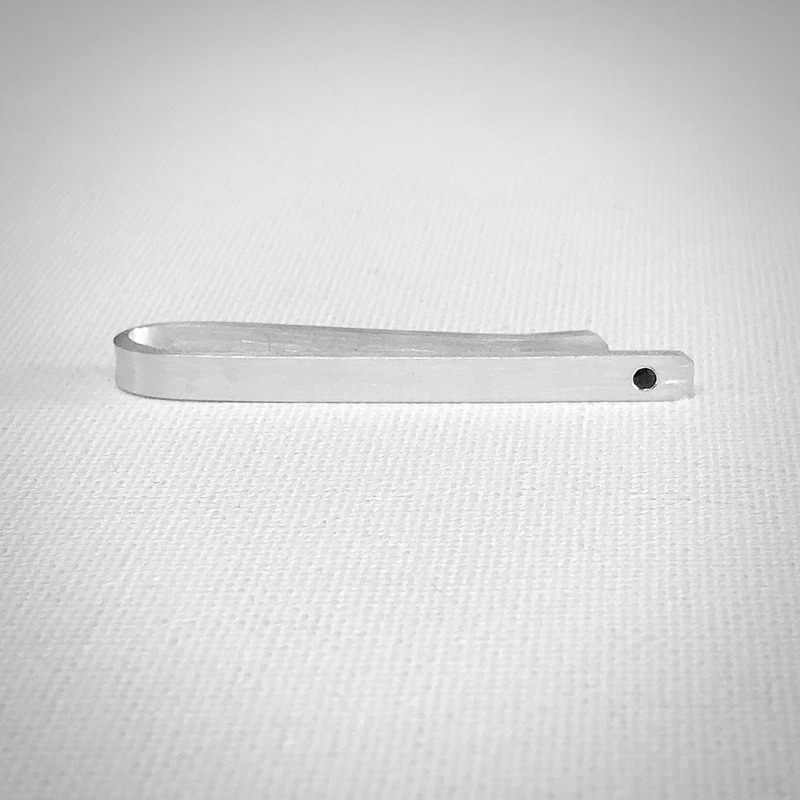 We offer this tie bar in a variety of gemstones. Please be sure to choose your desired stone when placing your order. Also available in amethyst, aquamarine, garnet, Moissanite (clear), pink tourmaline, ruby, and sapphire. Looking for groomsmen gifts? Please contact us if you are looking for a quantity larger than what is available!